Salman Khan announced the wrap of his shooting schedule in Maheshwar, Madhya Pradesh for his upcoming film Dabangg 3. The actor took to his official Instagram page and shared a picture of himself dressed as Chulbul Pandey, complete with the protagonist's signature moustache and sunglasses against the backdrop of blurred temples and flags. 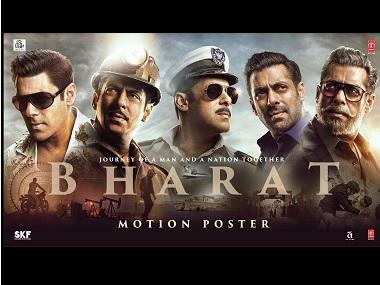 In the film, Salman Khan plays the character of Chulbul Pandey, a brave Inspector who stands against corruption and crime. Directed by Prabhudheva, Dabangg 3 is the third installment in the Dabangg series. While in Maheshwar, Salman had also shot for the popular title song of the film, 'Hud Hud Dabangg' and shared pictures after the completing the shoot. According to report by NTDV, Sonakshi elaborated on her experience of reprising the role of Rajjo, a character she played in the prequel as well. She said, "It is prequel and present. There is a backstory to my character as well. Also, a lot of team members are the same, right from the camera crew to costume department to assistant directors, etc. 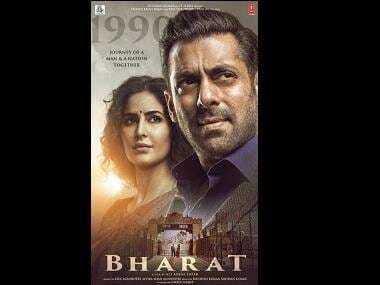 Prabhu Deva sir has joined us as a director and I am happy he is working on this film,"
Apart from this, Salman is gearing up for the release of his next opposite Katrina titled Bharat which is slated to release on Eid 2019. Meanwhile Sonakshi's multi-starrer Kalank hits theatres next week.